Vi har det ni söker för ert drömbröllop! För att få bästa service vid Brudprovning boka tid! Nyhet Pronovias Preview collection 2019 i butik! Here at Tony's formal wear, you will find clothes that dress, tuxedos, dresses, prom dresses and wedding dresses. 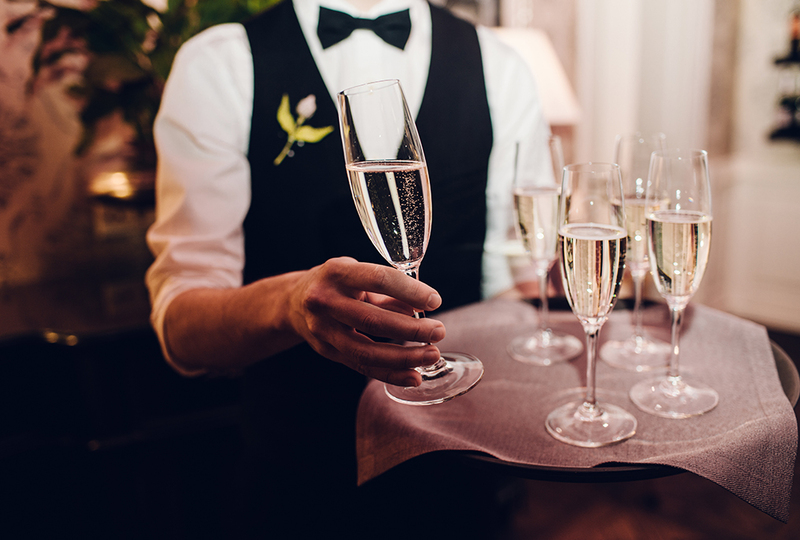 Is it time for weddings, proms, gala or cocktail party? Tony's Formal wear has everything you need to brighten your special celebration. We sell hand-picked dresses from around the world and the shop is full of the latest fashions. 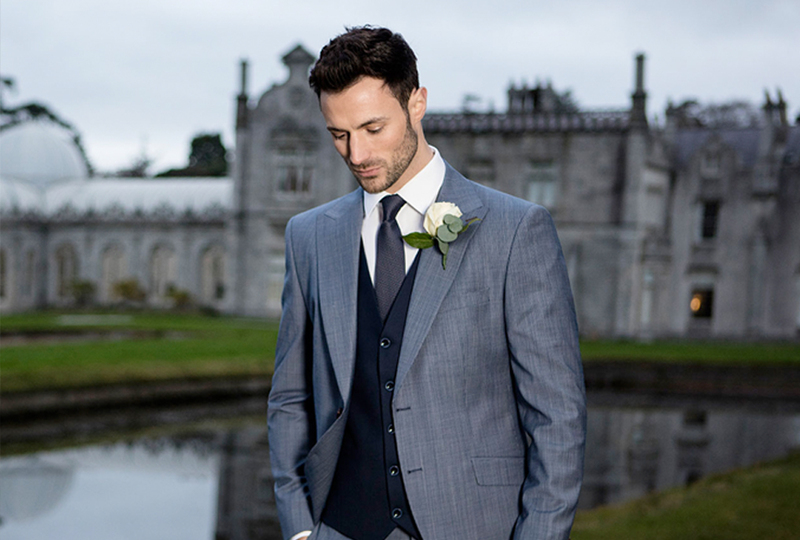 For men, we offer everything from the traditional tailcoat to the most fashionable men's clothing for the wedding. With us, every feast and customer unique. We provide personalized service and our tailors will ensure that you get the best fit of your clothes. Tonys Högtidskläder sells festive clothing for all occasions. We have a great selection for both ladies and gentlemen. Feel free to take a look in our photo gallery for inspiration. Come visit us at the store and just try on your favorite. Our tailors help you get the perfect fit! Tonys Högtidskäder has had the pleasure of helping wedding couples and celebrity customers find their dream clothes since 1988. Since 1988 we have travelled around the world to find different suppliers in our industry. We make sure that we constantly develop within what we do, our knowledgeable seamstresses provide customers with the right information about the best fit. Welcome to personal service. Please book time for bridal fitting weekdays! We sell hand-picked party dresses & ballgowns from all over the world and the store is full of dresses in different styles in the latest fashions. Below you will find a selection of the dresses we have in our range, but we recommend that you come to our store in Gothenburg where we have more styles for sale. At Tonys Högtidskläder, you will find a wide range of wedding costumes, frack, frock coat, jaquette and tuxedos for all occasions. You are welcome to try on! Frack, suit or tuxedo? It's not always easy to know what to wear to a party. 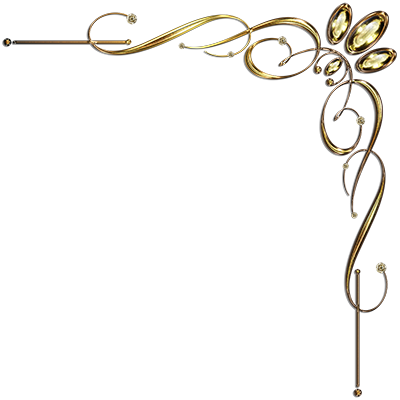 Often it is on the invitation which dress is applicable. If not, you can always call the hostess and ask. Of course, you are always welcome to ask us at Tony's. Here we give you advice on how to interpret the different clothing codes. A family business with passion for the exclusive! In 1988, Tony's Högtidskläder started what eventually became a genuine family company. The years have passed but the passion is still the same - to dress up ladies and gentlemen for that special occasion! Today, we are two brothers. By travelling around the world in search of the latest fashion, we always look forward to offering our customers something new. It's no mean feat, it's our passion and part of our growth. We establish our product range after visits to fairs and fashion shows to offer variety. 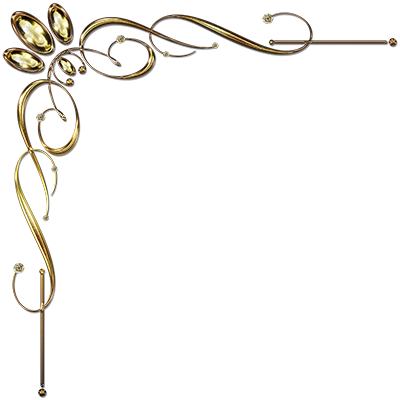 We rent and sell brooches, tuxedos and costumes for everything from dinner to formal occasions. We sell exclusive and beautiful dresses to the ball, the party and the wedding and there is something for all tastes.